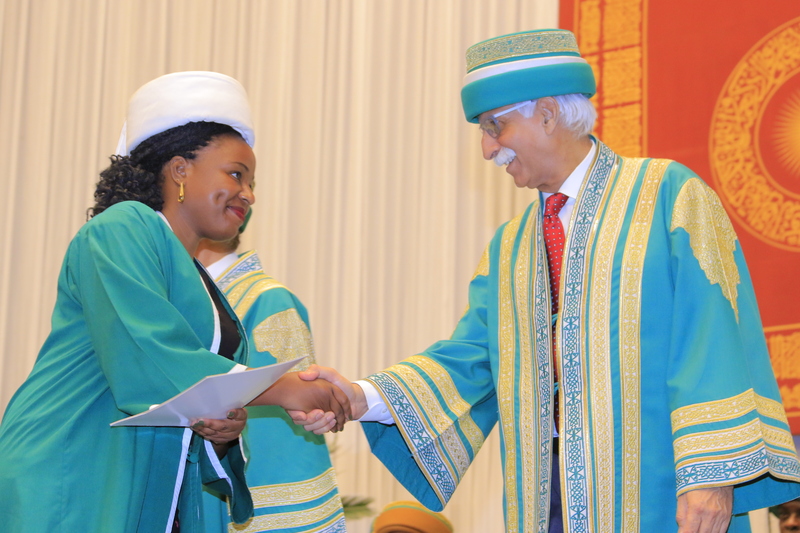 President Firoz Rasul congratulates a graduate at the Aga Khan University's 16th convocation ceremony in Uganda. Uganda’s State Minister for Higher Education, Dr. John Muyingo, was the chief guest at the ceremony in Kampala. 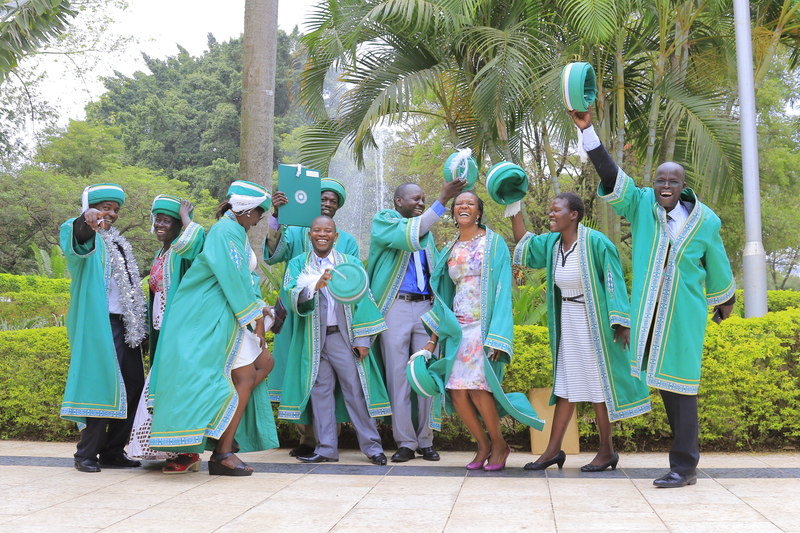 The Aga Khan University has graduated 800 nurses and midwives to date and today’s convocation comes ahead of the University’s plans to expand its programmes in Uganda and to construct a new hospital in Kampala. A total of 31 graduands were awarded diplomas in nursing, while another 31 were conferred Bachelor of Science in Nursing degrees. A further 12 graduated with a Bachelor of Science in Midwifery and 20 were awarded a Master of Education degree. Aga Khan University, Kampala, Uganda. Uganda government applauds AKU’s role in quality education and healthcare. “AKU has always produced quality students. I have all the confidence that these graduates will be quality leaders in the country. I urge each of you to exercise the value of service above self in your respective professions,” he said. The University has graduated 800 nurses and midwives to date and today’s convocation comes ahead of the University’s plans to expand its programmes in Uganda and to construct a new hospital in Kampala. Both initiatives will transform the country’s healthcare system by introducing an expanded range of medical disciplines while a Patient Welfare Programme will ensure high quality healthcare is accessible to low-income patients. 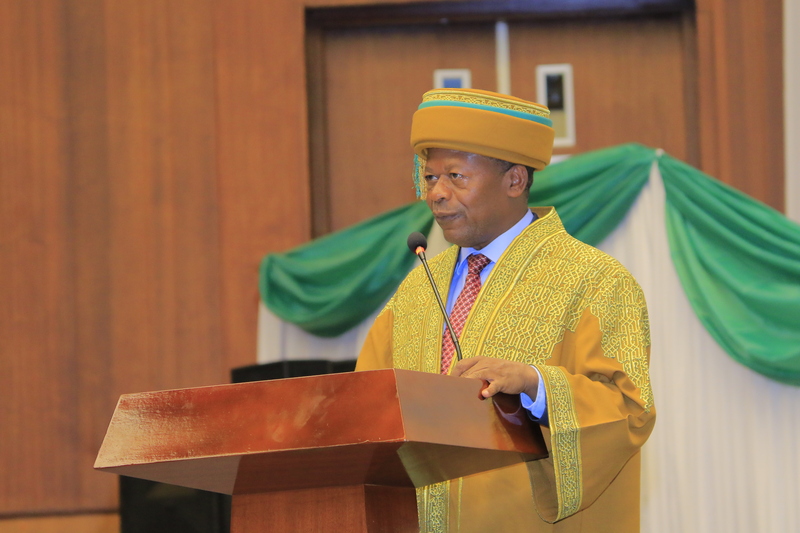 President Rasul said AKU’s aspiration is to improve the quality of life in Uganda through the provision of relevant education in medical sciences and education that will prepare youth to address the country’s health and education goals. 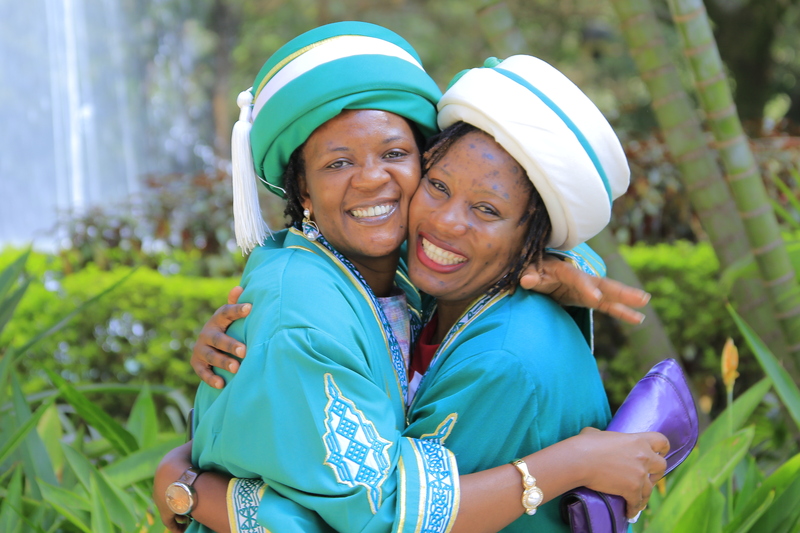 Graduates applauded AKU for providing quality education and vowed to be change agents in their communities and in the country’s health workforce. 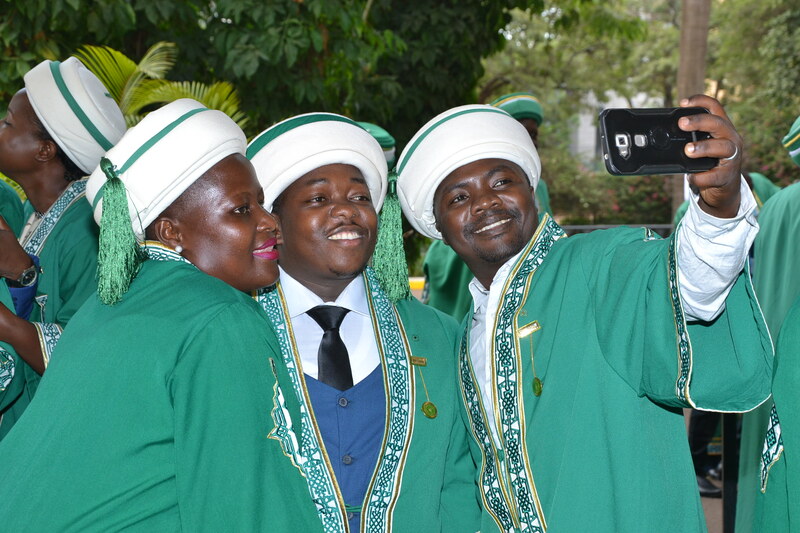 “We promise not to just be leaders but rather transformational leaders; applying evidence-based practice, embracing the increasing impact of technology, take on leadership positions at higher level and improve the quality of care provided to our clients in Uganda and beyond,” said Valedictorian Simon Batte, a nursing graduate. Academic awards were presented to the best students: Alexandria Nalwanga, a Bachelor of Nursing graduate was the top student achieving a GPA of 4.95; Titin Hellen, a Bachelor of Midwifery graduate had a GPA of 4.78 and Bukwira Hannat, a Diploma in General Nursing had a GPA of 4.78. The convocation ceremony was attended by diplomats, families of graduating students, AKU faculty and staff members.